The Indian two-wheeler industry reported healthy sales numbers in October. However, it was a dull Diwali in terms of sales as the growth rate last month could not breach the levels that were registered in October. The Activa was the highest selling two-wheeler in the Indian market in the months of April, June, July and August this fiscal. Honda Motorcycle and Scooter India reported year-on-year sales of 4,18,362 units in November 2018. The total sales in the month include domestic sale of 3,94,241 units and exports of 24,121 units. The company's total YTD sales grew 5% from 42,55,388 units last year to 44,63,054 units in April-November 2018. Honda’s domestic two-wheeler sales increased from 40,16,169 units last year to 41,81,037 units in the same period this year. During the same period, exports grew by 18% to 2,82,017 units in April-November 2018 from 2,39,219 units sold in the same period a year ago. Last month, the company announced that it crossed the 25 million sales milestone in the scooter segment. 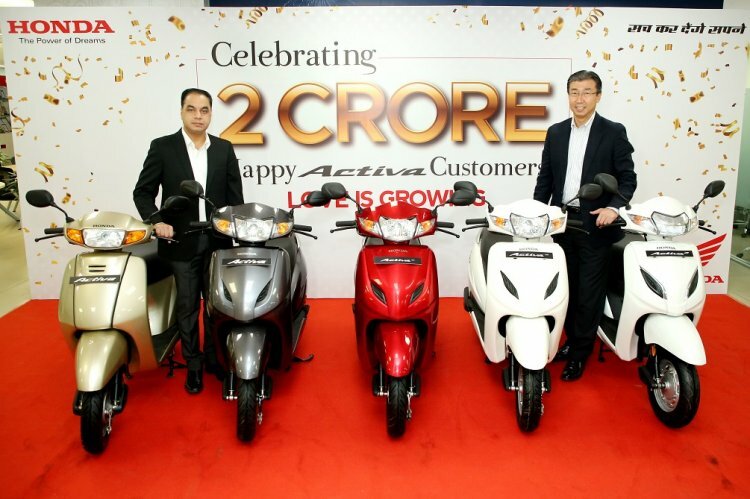 It took 13 years for Honda to reach the first 10 million while the second 10 million was achieved in 3 years, while the final 5 million scooters were sold within a year. In the motorcycle space, the CB Shine range crossed the 70 lakh customer base in October. 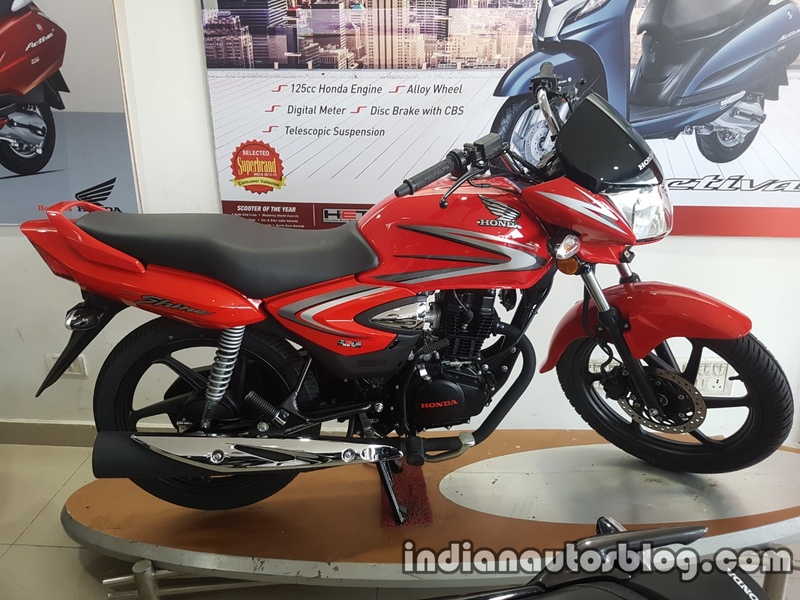 In fact, Honda claims that every second 125cc bike sold in India is a CB Shine. What does the future hold for the brand? Speaking to Economic Times in November, Minoru Kato, President, Honda Motorcycle and Scooter India said that the two-wheeler brand will not give up on the mass market. Kato added that the company would introduce new products across different displacements post the BS-VI implementation in April 2020. The Honda CB Shine range crossed the 70 lakh customer base in October. In October, Y.S Guleria, Senior VP, Sales & Marketing, Honda Motorcycle and Scooter India had told IAB that all its BS-VI compliant products, including scooters, would benefit from a fuel injection system.